Food is what Washington Grown is all about! From the field to the plate and everything in between Washington Grown will highlight the amazing food scene and industry that makes Washington state a great place to enjoy literally hundreds of locally grown items. Washington Grown will tell the story about what Washington’s 300 some crops provide to our meals, our culture, our economy, and the world. So no matter whether you prefer the urban lifestyle, live in one of Washington’s many rural communities or call home somewhere in between, Washington’s farming community has an impact on your life. Everyone from anywhere in our state can agree that safe, affordable and nutritious food is what we want for ourselves and those we care about. 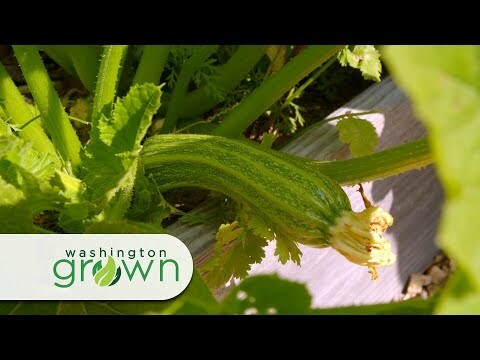 So spend some time and discover all that Washington Grown has to offer. You will be able to find everything from personal stories about the foods you care about, information about where you can experience the great taste of Washington, to insightful facts about the impact and the role of agriculture within our state. Washington Grown is brought you by Washington Farmers and Ranchers (WFR). WFR is a collaboration of agricultural groups working together to help Washingtonians learn more about the food our state supplies locally and globally. There is a lot of care and consideration that goes into each bite full. Enjoy!